Many times you may need to do another inspection on the same property. To make it easier and quicker we have added two features to Tap Inspect reports. You can duplicate an entire report or import data from another report. Both features are available from the Job Information screen of a Report by tapping on the gear icon in the top right corner. Sometimes you may want a full copy of an existing report. It could be because you have been hired to inspect the same property again, perhaps so you can use a report as a sample report but want to keep the original. Open the Report your want to duplicate, go to the Job Information screen, tap on the gear icon in the top right corner, and tap on Duplicate Inspection. The screen will dim with and display a message asking you to wait while the data is copied. Then an alert will display letting you know the Report has been duplicated. You can now close the original report. 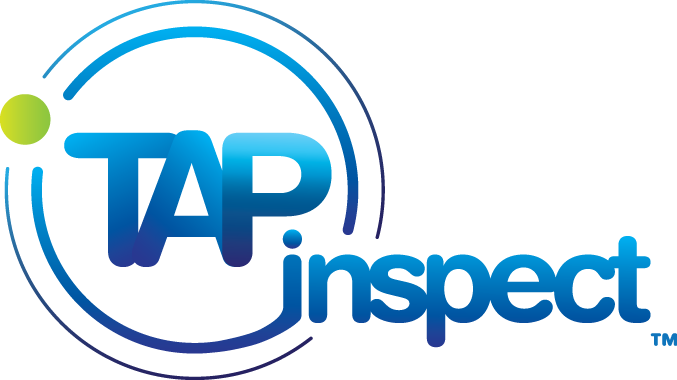 Back on the Inspections screen you will see a new report in the Scheduled Inspections are with the date and time you did the Duplication. Everything else in the original report has been copied to this new report. Note: If you want to duplicate an older report you will want to open and fully synchronize the report. That will make sure all the photos are already on your device. That will prevent errors caused by delays from downloading the report photos so they can be copied to the new report. Another possibility is that you may want to import data from a report that you have already done into a different report. Possibly even into a different template. The biggest differences from the Duplication is that importing is done from the target report. Or rather from the report you want to import into. Create a new report from the New Inspection screen, go to Job Information, tap on the gear icon and tap on Import Inspection Data. You are asked to select the report you want to pull the inspection data from and you will see a list of all your reports. Tap on the report you want. The screen will dim with and display a message asking you to wait while the data is copied. Then you will be taken back to the Job Information of the report you just created. Any Section and item that matches in both reports will be imported. This includes the comments, photos, items, and the job information.